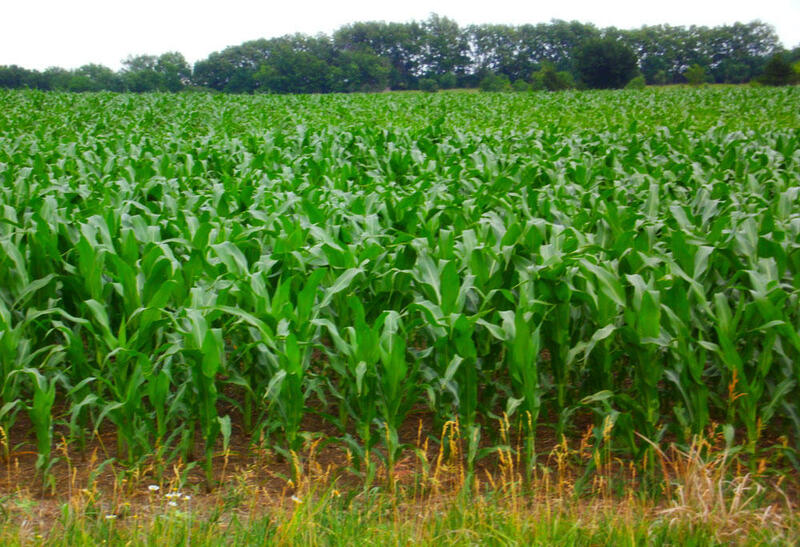 Corn farmers in southeast Missouri are expecting high yields — but low profits. The Southeast Missourian reports that the weather has been cooperative this year with average temperatures and plenty of rain. Corn yields could rise 10 percent, but prices are expected to be down. At midweek, the Chicago Board of Trade listed corn at $3.85 per bushel, down significantly from a year ago. David Reinbott of the University of Missouri Extension in Benton, says input costs are similar to last year. He says savings in fertilizer cost are offset by rising seed prices, the result of increased demand from South America and China. Shipping could also be expensive. After the Mississippi River flood closed the river to traffic for part of July, shipping rates have increased.